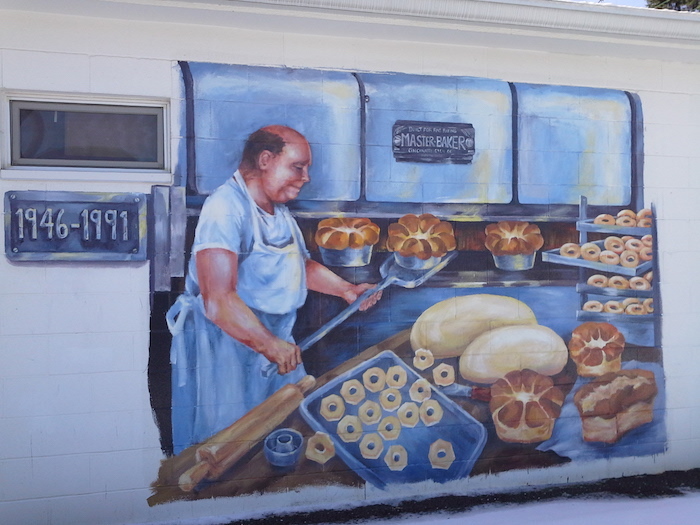 “Uncle Joe” opened the bakery after returning from World War II. 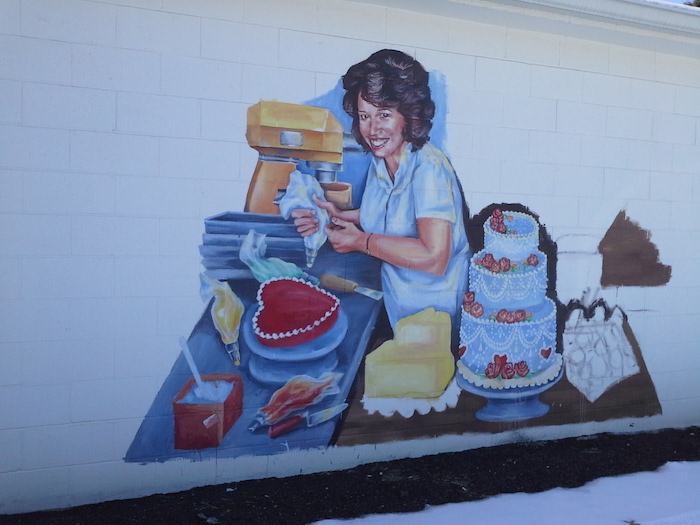 Sandy, the current owner, came to work at the bakery after training under Martha and Wesley Wilton in 1968. 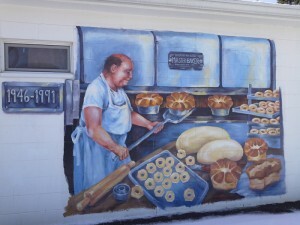 In 1992, the Taylors bought the bakery and have owned it ever since. Sandy,the only female certified Master Baker in the entire state of Indiana, works alongside her son Dan, who graduated from the American Institute of Baking and the Kelley School of Business. 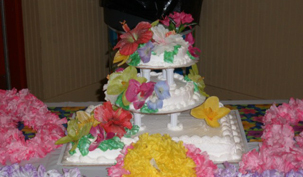 He married his wife, Cherice, in 2013 and she also works in the bakery running the front end and decorating cakes. 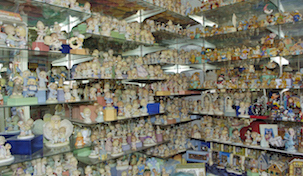 Sandy’s daughter, Becky, works behind the scenes as inventory manager of the various gift lines. Sandy’s oldest, son Tim, is a major in the army but makes sure to come in several times a year to act as the official taste tester. 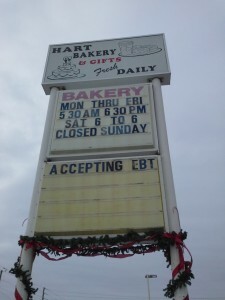 We specialize in everything from cakes to cookies to even breads and are happy to serve all of our loyal customers. Whether you are looking for the wedding cake of your dreams or just a snack to satisfy your sweet tooth, we have what you are looking for. 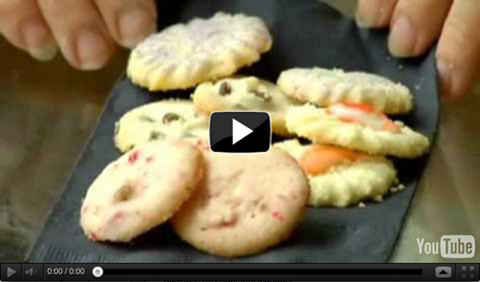 Come in today and see for yourself why we put the heart back into baking! From simple to elegant, or small to large, we can do anything that you want and strive to help you get the wedding cake of your dreams. 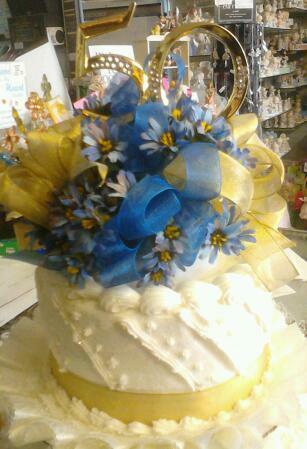 We treat each bride as if we were doing our own daughter’s cake! 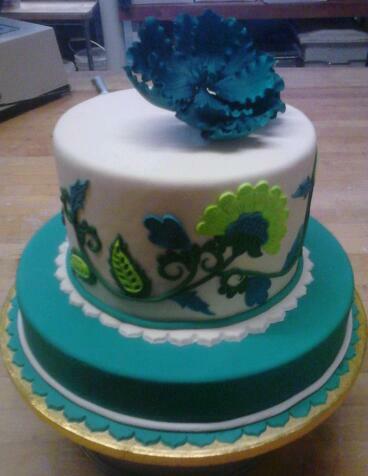 Nothing warms the heart like a custom birthday cake! Make sure that your loved ones feel special on their birthday! 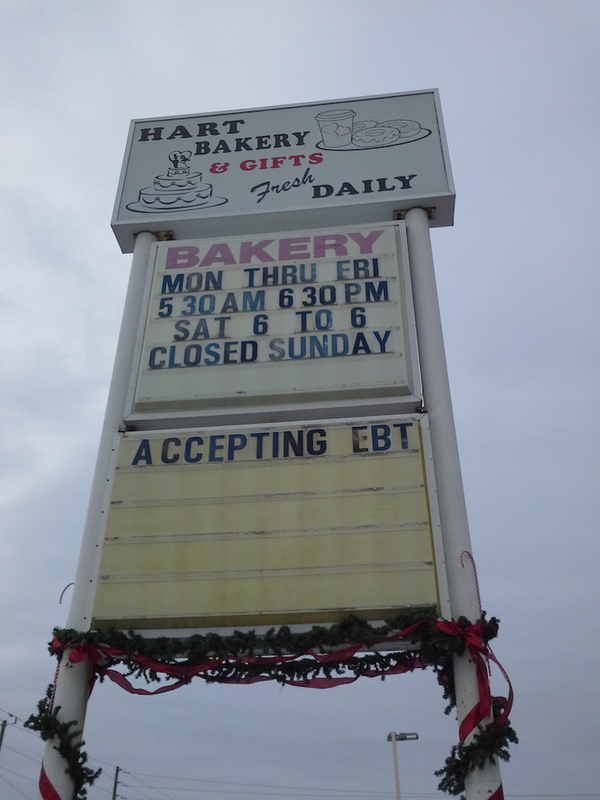 Not only is Hart Bakery family owned and operated, we are the third oldest Indianapolis Bakery! Keep in mind that our baked goods are prepared in the traditional manner by using only the finest ingredients available without using preservatives or chemicals. Our motto: We put the heart back into baking!